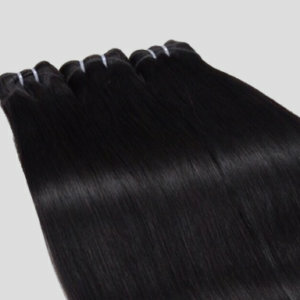 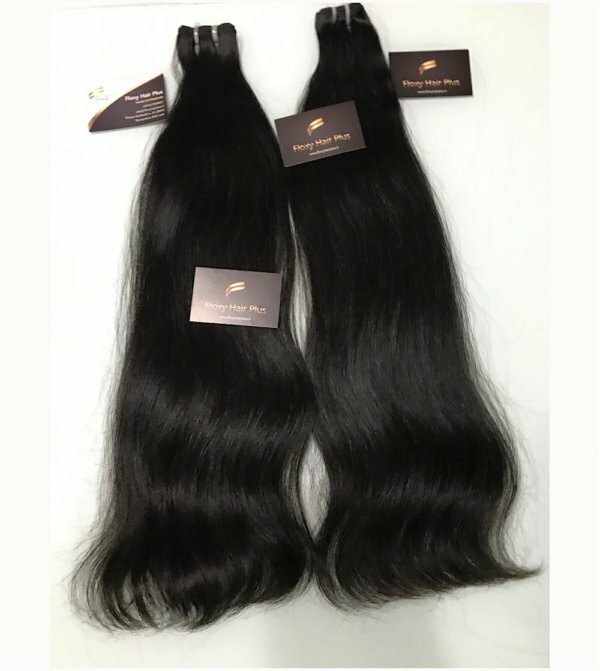 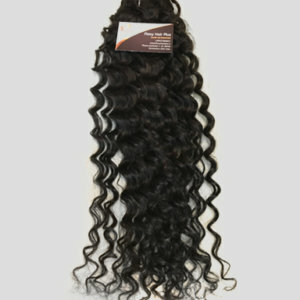 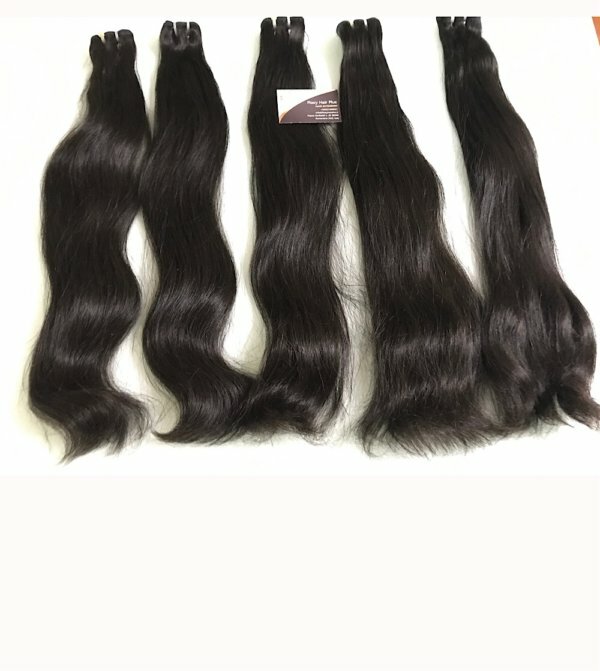 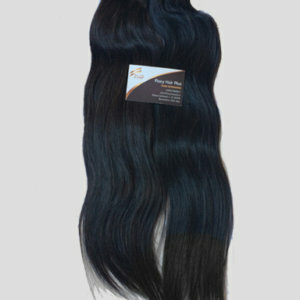 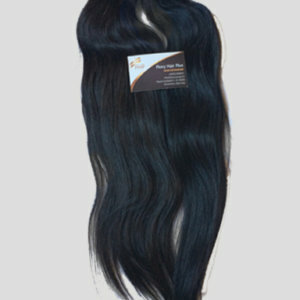 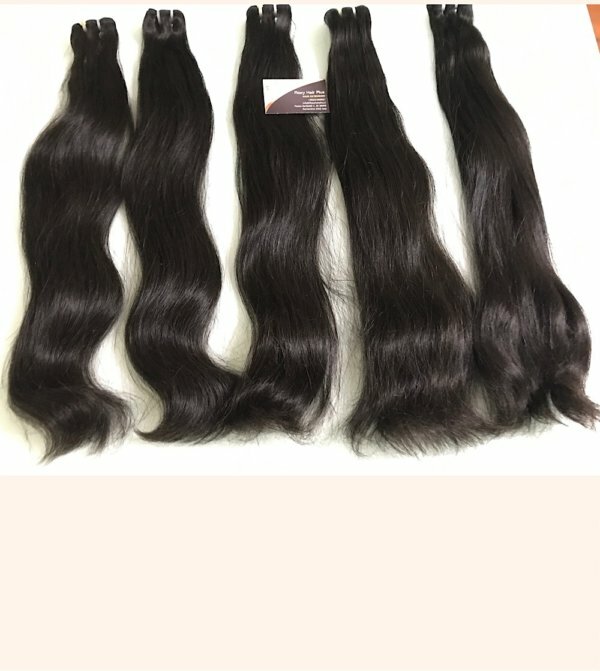 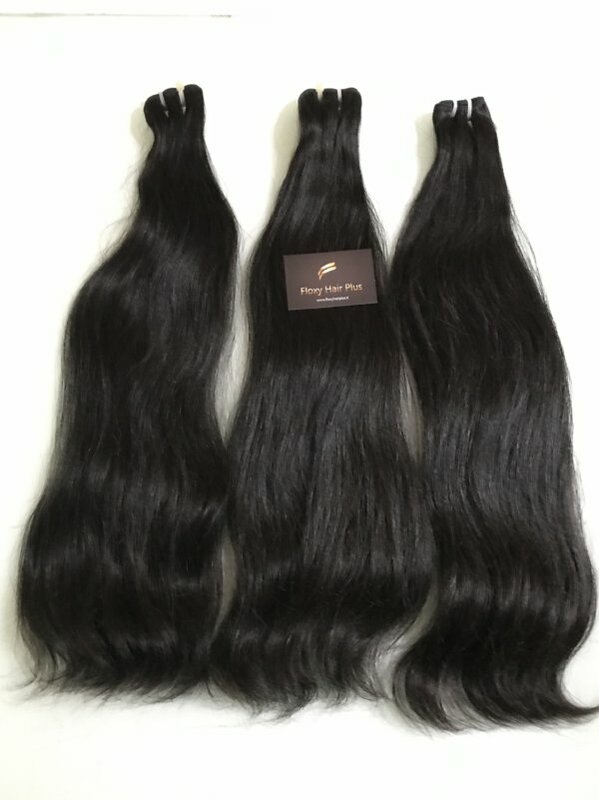 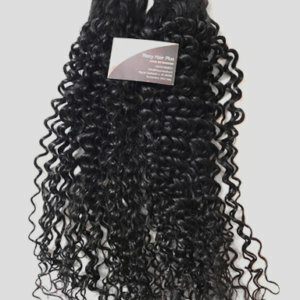 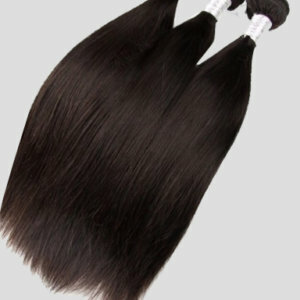 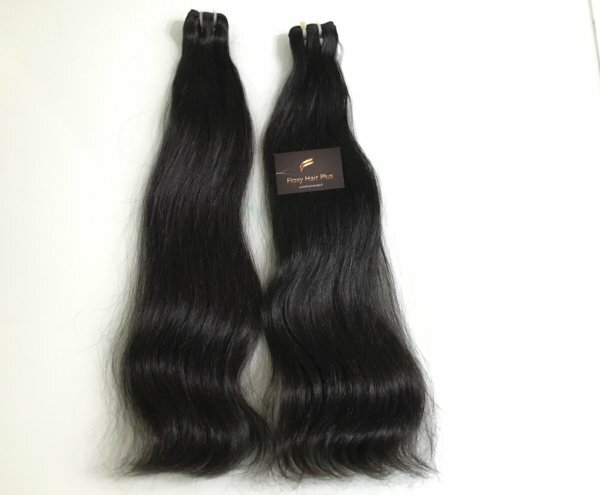 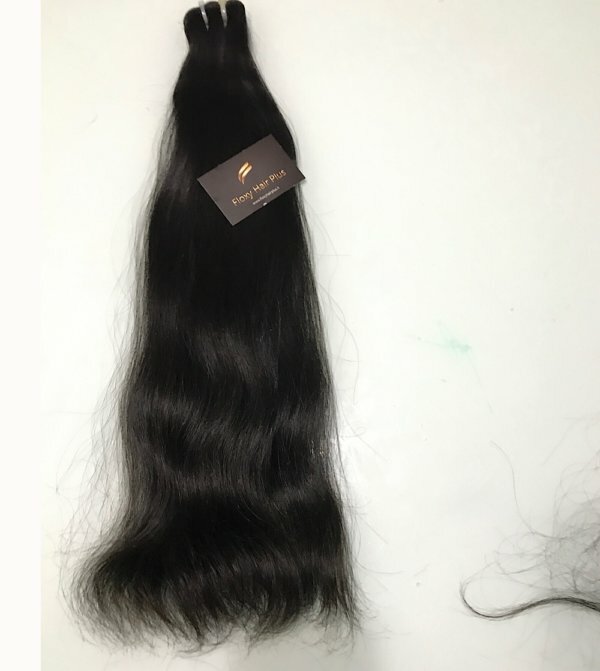 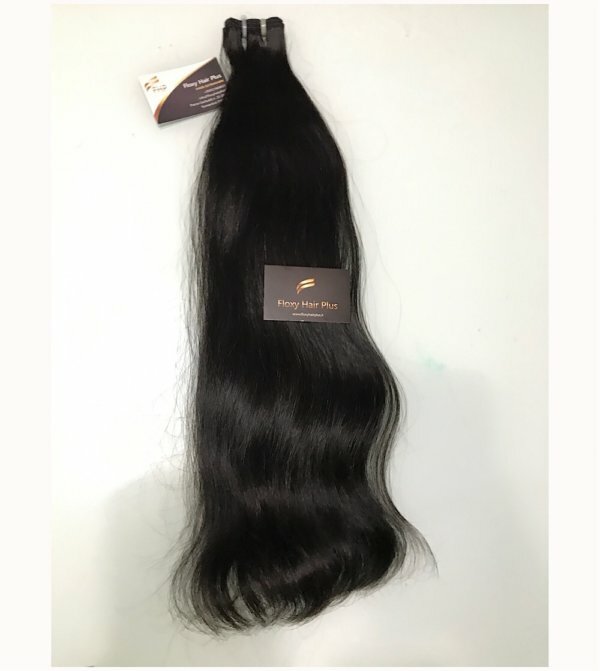 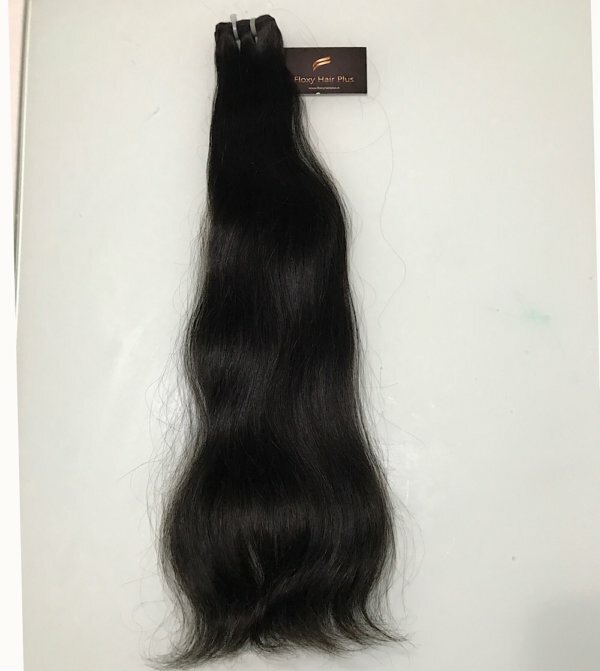 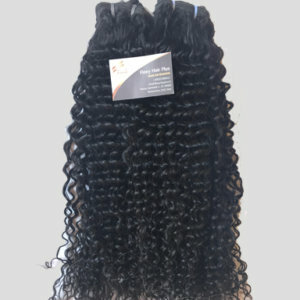 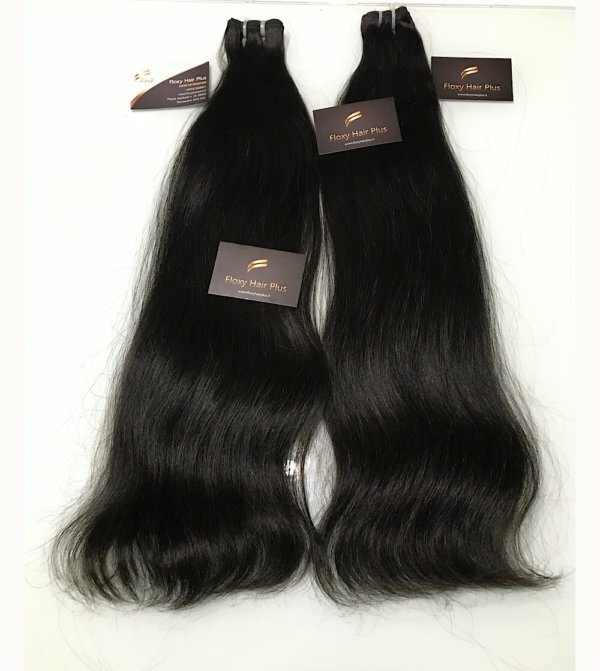 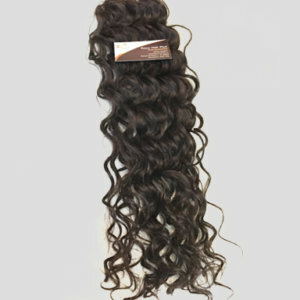 Categories: Straight, Supper double drawn, virgin Remy, weft. 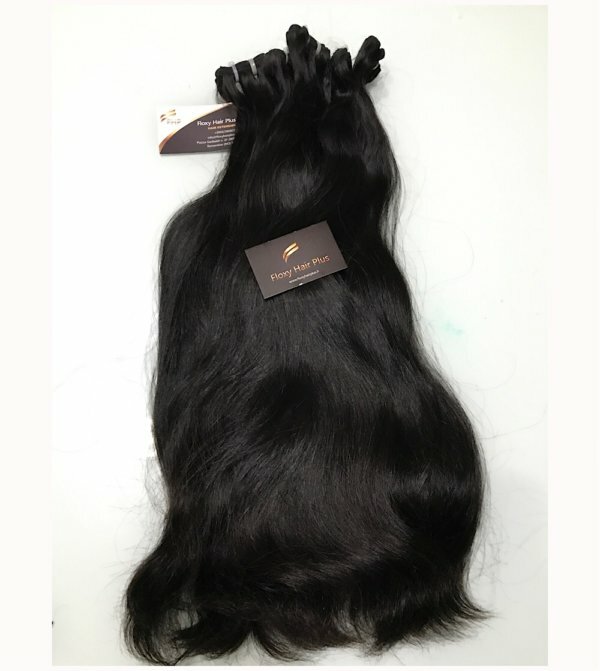 Floxyhairplus is proud to introduce their new premium range quality super Double Drawn Straight hair . 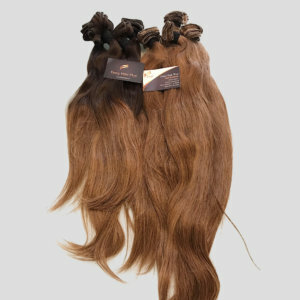 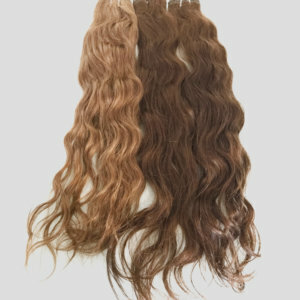 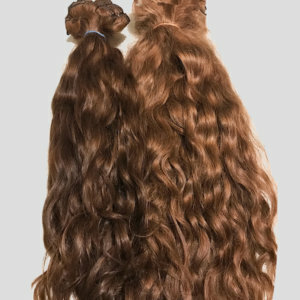 This double drawnis our premium extension exclusively at Floxyhairplus Luxury Hair. 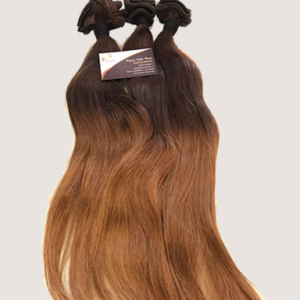 Hair Extension will require weekly moisture rich deep conditioning treatments to ensure the hair doesn’t become dry and brittle and hot oil treatments to help in restore natural shine and bounce.